This entry was posted in EMC Studio, Events, Games with a Mission, In the EMC, MFA in Emergent Media, MS in Emergent Media, Out in the World, Student Features, Uncategorized and tagged BREAKAWAY, End Gender Violence, Grassroot Soccer, Womanity Foundation on February 5, 2016 by Sarah Jerger. 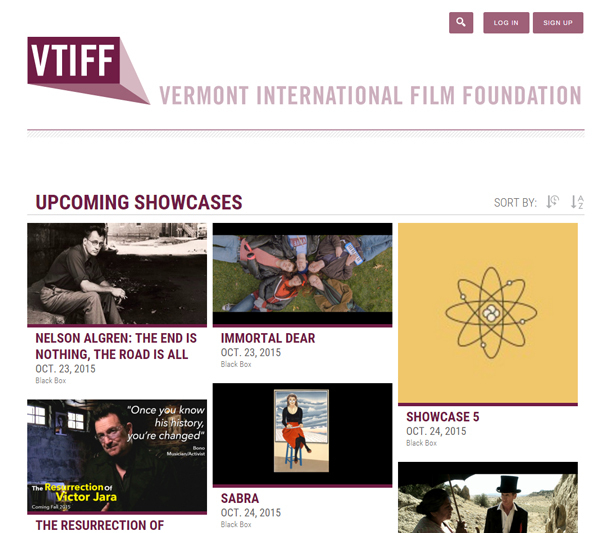 This entry was posted in EMC Studio, Events, Innovation, Mobile, Out in the World and tagged audience participation, champlain college, emergent media center, mobile voting, vermont international film festival, VTIFF, web on October 22, 2015 by Sarah Jerger. 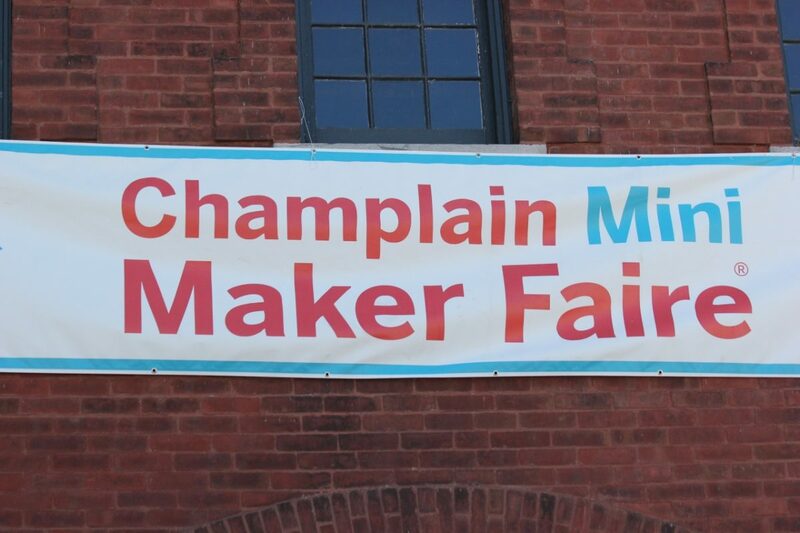 This entry was posted in Events, Innovation, MakerLab, Out in the World and tagged ChampBot, champlain college, emergent media center, Maker lab, Mini-Maker Faire, Robots, Shelburne Farms on October 1, 2015 by Sarah Jerger. 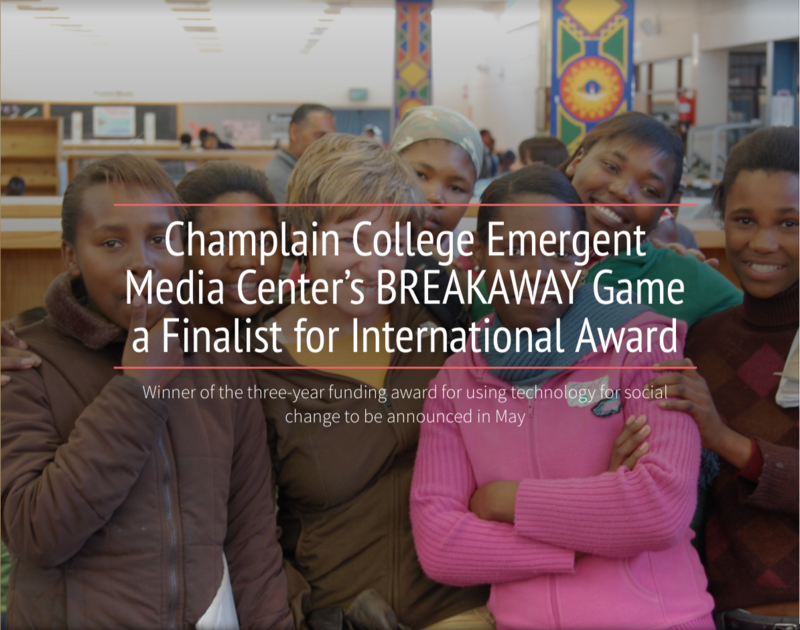 This entry was posted in Events, Games with a Mission, Out in the World and tagged BREAKAWAY, champlain college, emergent media center, End Gender Violence, LKW Memorial Fund on September 25, 2015 by Sarah Jerger. 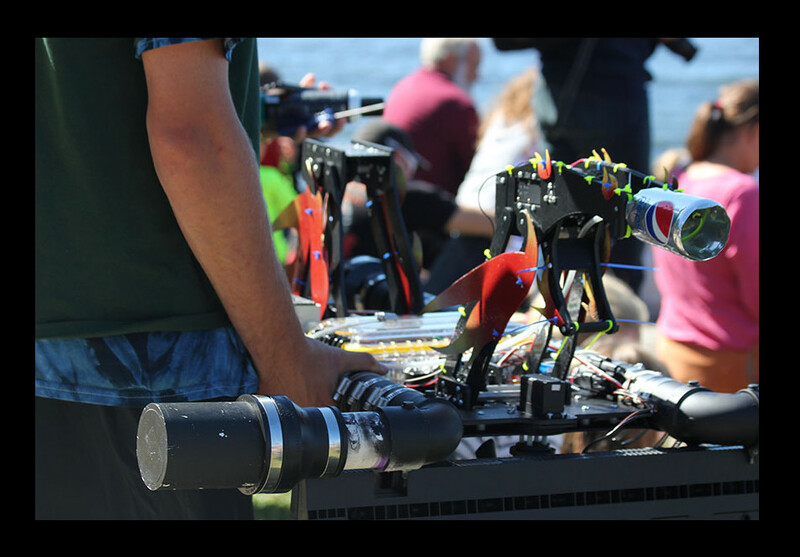 This entry was posted in Events, MFA in Emergent Media, Out in the World and tagged champlain college, emergent media center, MFA, Woodstock Digital Media Festival on September 22, 2015 by Sarah Jerger.